Dey forgot de name! This week we set out to do the impossible: make Gambit, everyone’s favourite fictional cajun, I guess, into a relevant character again, by pitching interesting books, and even movie stuff! Remy’s been mishandled for just about forever, so will we be able to pull it off? We gu…ess so. We also go over the news, Bry challenges us to a one-of-these-things quiz, and Merk has a creator spotlight on Jack Cole, creator of Plastic Man. 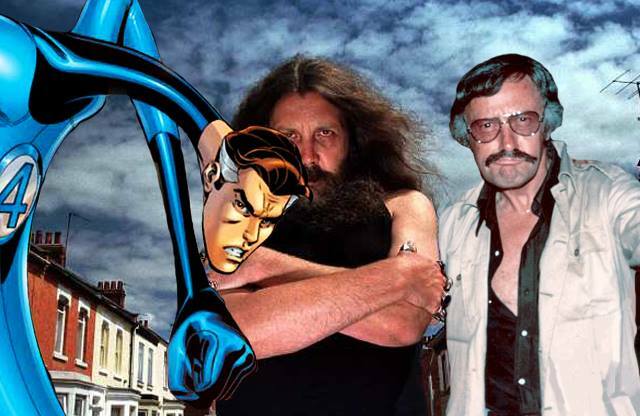 “Revisiting Classics: The %&^$ Alan Moore Episode” What do you think about classic stories being revisited? Retouched? Redone? Expanded? That’s what we delve into this week, and it goes into surprising directions! Also we do a warm up going over some titles we’re reading and loving right now, then Kyle reveals a secret about Reed Richards that will blow your mind! And for some reason we talk about Alan Moore all the time, wondering why he hates what he does? Who could ask for anything Moore? Y’know, the nineties were a different time. This week, we’re “celebrating” that by talking about the Generation X made-for-TV movie that came out in 1996. We’re not heroes, no, that’s not the word that we use for ourselves. You can call us that, if you want, but we certainly won’t. 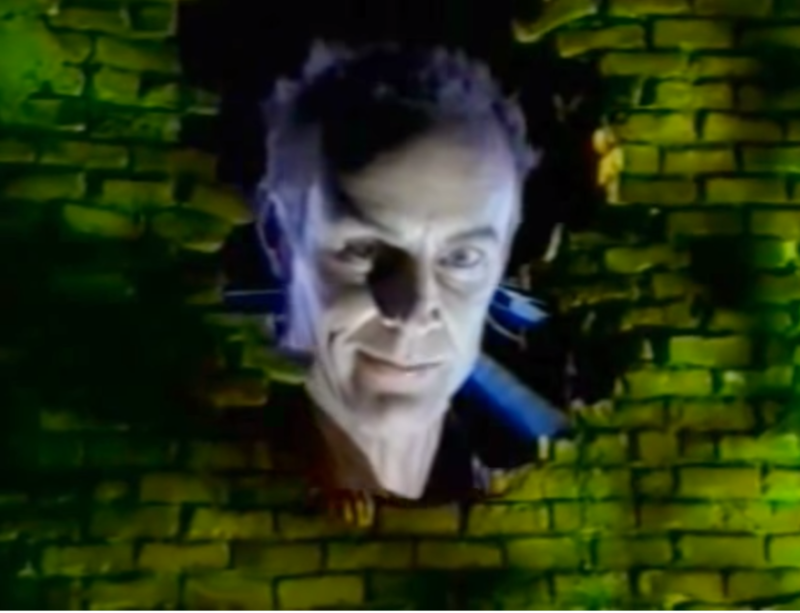 We also talk about a new Batman film, forgotten X-Men students, Matt Frewer’s spot-on Jim Carreying, and Virtua Fighter.